Want to enhance your lashes and brows to become thicker, fuller and longer? 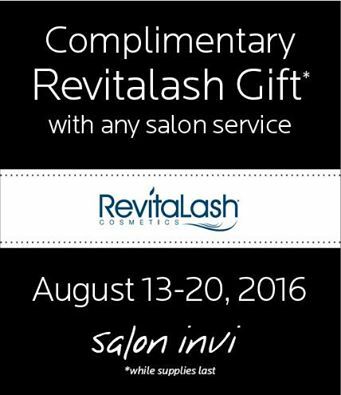 Receive your complimentary gift with any salon service. Come check out what all the Revitalash buzz is about.. the results are amazing!